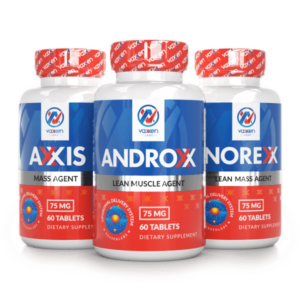 L-Tyrosine for Weight Loss - Vaxxen Labs, Inc.
L-Tyrosine is one of the main amino acids in your body. The cells that comprise the different organs in the human body synthesize proteins to function and L-Tyrosine is one of the amino acids used to activate this process . We’ve known about this particular amino acid for over 150 years, but only recently have we been able to explore maximizing the importance of its existence. Modern technology has allowed us to research and understand what amino acids relate to diet regulation and metabolic rates. This proteinogenic amino acid happens to fall in that category. Here’s what you need to know about L-Tyrosine for weight loss. Many of us are a little heavier than we’d like to be. 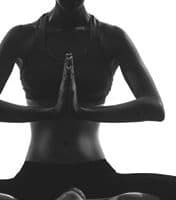 Wouldn’t it be nice if you could take something that is thought to naturally speed your metabolism, making it easier to burn calories while you’re working out AND while your body is sitting completely idle, like when you are asleep? The idea behind L-Tyrosine supplementation is that you’re going to retrain your body’s metabolism by making your cells more productive. Increased protein synthesis is going to require more energy . 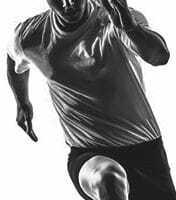 To gain energy, your body will burn more calories, most notably in the form of stored fat from carbohydrates. The end result? Fat burn and weight loss! Where Can I Get L-Tyrosine? Well, obviously you can purchase some sort of L-Tyrosine supplement. 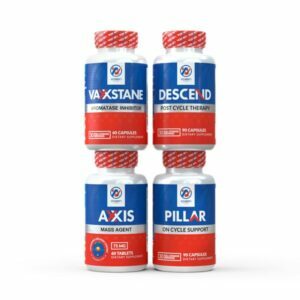 At Vaxxen, we’ve made it a point to include healthy doses of L-Tyrosine in Fulcrum so that your body is ready to unleash the beast and burn optimal levels of energy, leading to increased fat burn and muscle gain! If you’re looking to avoid big supplement mixes like Fulcrum, you can purchase L-Tyrosine supplements that aren’t mixed with anything, alternatively. Make sure you eat your fish, eggs, lean meats, and beans. These foods naturally carry high levels of L-Tyrosine and you can safely supplement without having to swallow a pill and mix up a pre-workout drink! 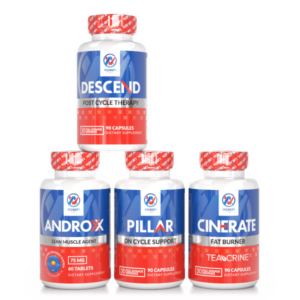 Your body will convert the L-Tyrosine just as it would if you were to swallow a capsulized supplement or chug down a specially formulated shake. 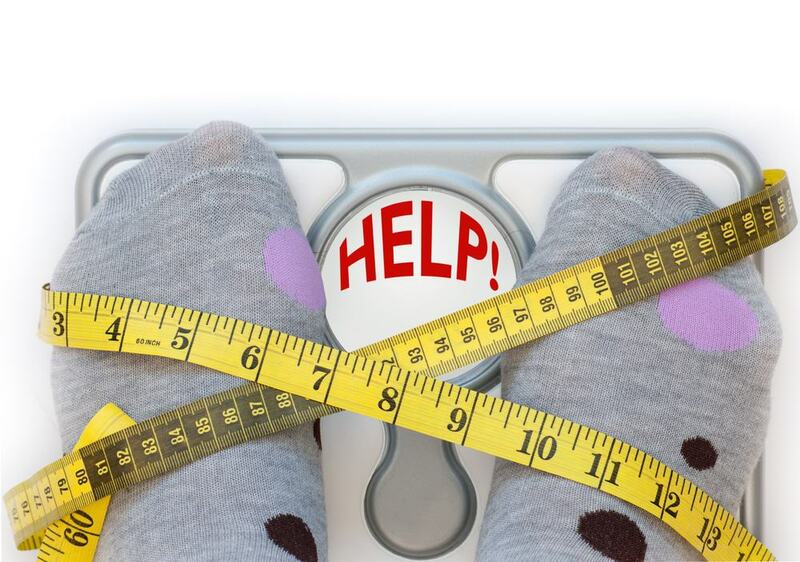 Leveraging L-Tyrosine for weight loss is a relatively new practice . There are a variety of other benefits that we can appreciate as well so make sure you do a little more research before buying straight and pure supplements. If you’re really overweight, you can take up to 1000mg of L-Tyrosine daily, but we don’t recommend anybody dosing with more than that amount. Check out this article about dosage that we wrote in May if you want to learn more about how much you should be consuming. Side effects appear to be really mild to non-existent. The only people who should try to avoid L-Tyrosine are those who have thyroid problems. In your scenario, if you’ve been eating the foods listed above all along, you’re probably going to be okay to supplement with additional L-Tyrosine anyway. Just check with your primary care physician first. Appl Environ Microbiol. 2012 Jan; 78(1): 89–98. Avraham Y1, Hao S, Mendelson S, Berry EM. Tyrosine improves appetite, cognition, and exercise tolerance in activity anorexia. Int J Endocrinol. 2017; 2017: 6490473. Matt Weik, the owner of Weik Fitness, LLC, is a well-respected fitness expert/author/podcaster with a global following. 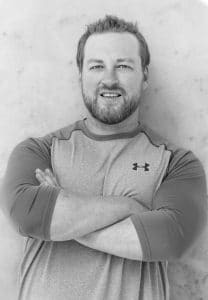 His work has been featured in nearly 100 fitness magazines (Flex Magazine, Men’s Muscle & Health Magazine, Oxygen Magazine), 2,000+ websites, as well as having numerous books and audiobooks that are published. Matt Weik graduated from Penn State University with a degree in Kinesiology. He is a certified strength and conditioning specialist, personal trainer, and sports nutritionist. 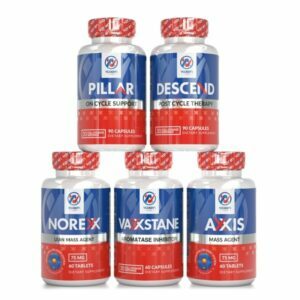 Matt is a member of the supplement expert panel at the Bodybuilding.com Awards 2018. You can contact Matt via www.weikfitness.com or on social media links below. All statements have not been evaluated by the Food and Drug Administration. These products are not intended to diagnose, treat, cure, or prevent any disease. Individual results may vary. Enter your email address below for exclusive disconts promotions, and notifications!